The 1950s is a classic time period to take inspiration from for your wedding day. What makes the 1950's Rockabilly look? 1950's American diner style was obsessed with soft pastels like pink and turquoise, offset by some seriously bold colours and patterns . You could incorporate these into your table linens or chair covers. Don't be shy with splashing around the red polka dots, black and white checkered patterns - or even leopard print! How to get the 1950's Rockabilly look for your wedding? This mailbox is a great alternative to a postbox and suits a variety of bold wedding themes. With a lovely red heart flag. 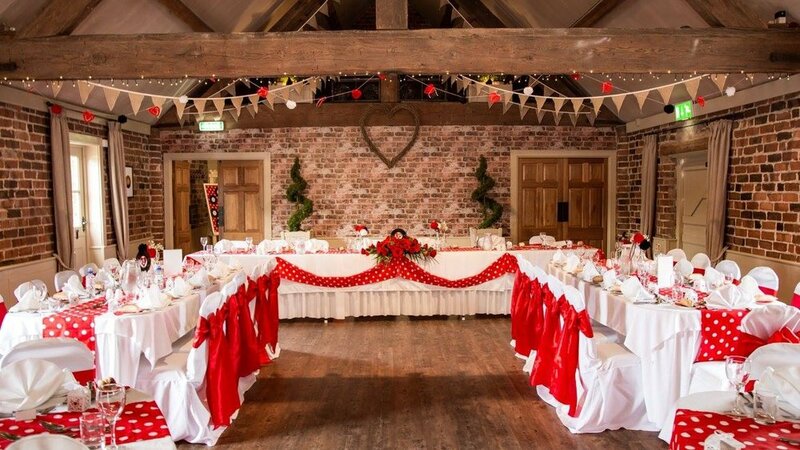 It can be customised with a card sign or left plain and can holdu around 250 cards so plenty of space for even the largest wedding party! Young lovers in the 1950's commonly turned to Tattoos to show their love. Copy their style (in a less permanant way) with some Traditional Tattoo art of your own. 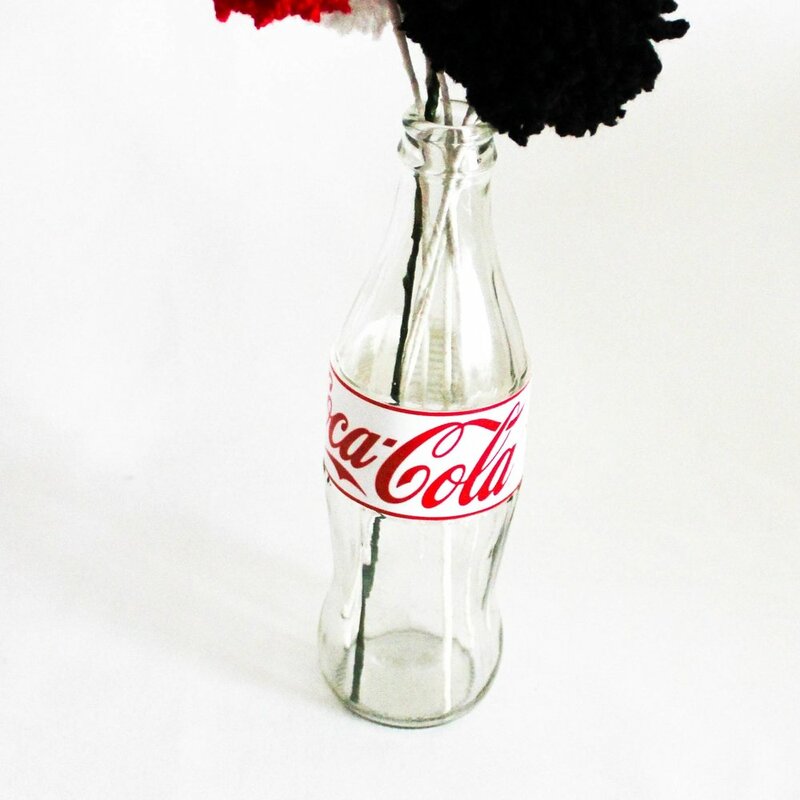 These coke bottles can be customised with any label you wish and can be a great holder of flowers (or pom poms) or any other flower you wish. Works great with an American or retro theme and the label can be customised to anything you wish. They still sound better, honest! Why not Use some old charity store vinyl LPs to make a table plan themed around your favourite bands? Keeping these either clear or with your chosen colour scheme. 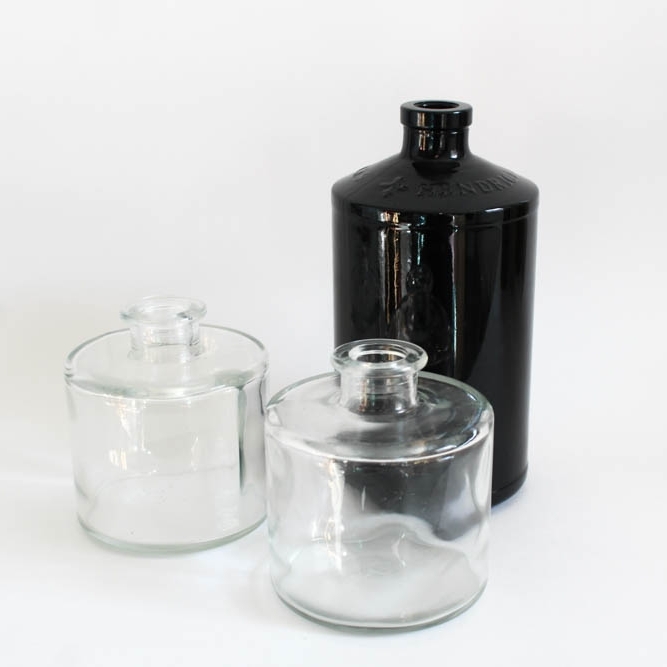 These can contain candles or flowers, it’s up to you! Why not bring a splash of colour and pattern to something that's normally a bit drab! 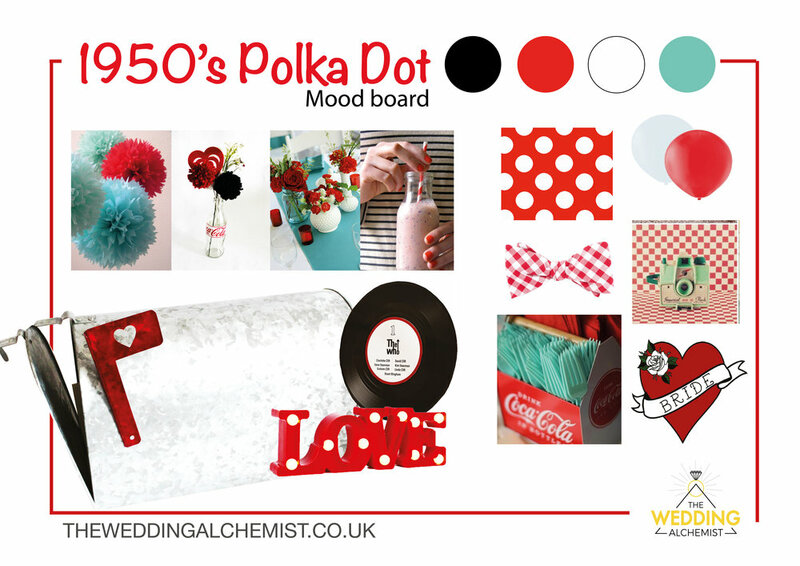 Click on the button below for more images of the Rockabilly wedding design as curated by The Wedding Alchemist. 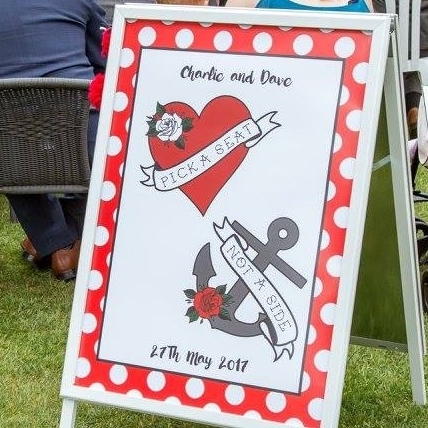 Thinking of having your own Rockabilly wedding? 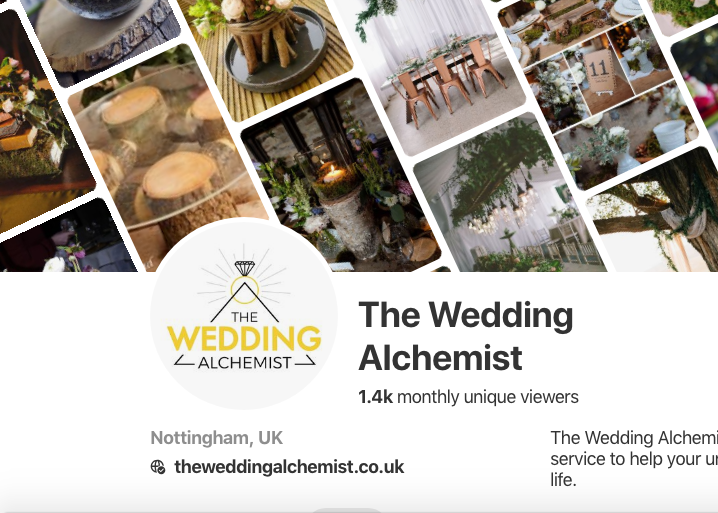 Why not get in touch with us to see how The Wedding Alchemist can help you rock the night away.